Stop by to see us at IPW Booth 512! 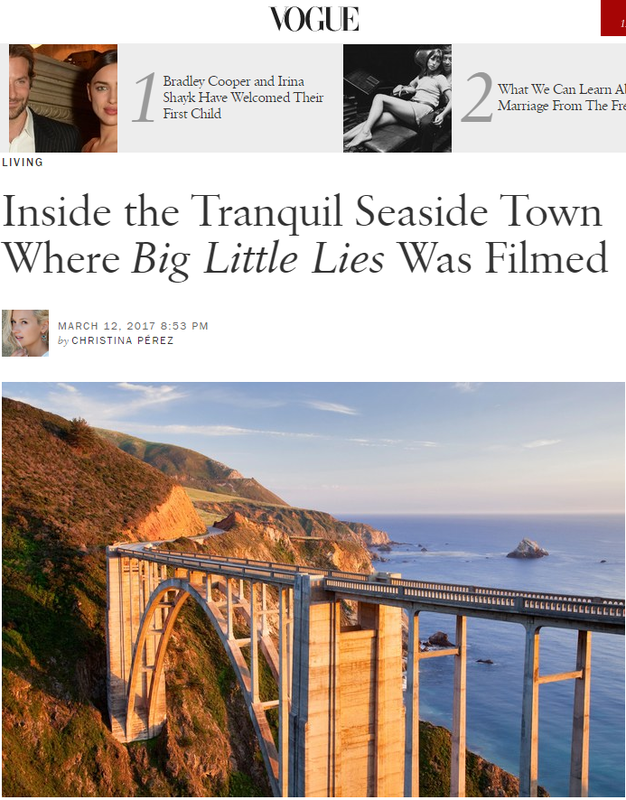 Monterey, home of Big Little Lies, is the perfect stop for a complete California experience. 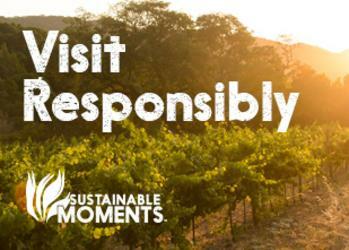 Grab life by the moments in Monterey County today! Travel one of the top road trips on Highway One with a concentration of world-renowned stops like Pebble Beach, Carmel-by-the-Sea, Monterey and Big Sur. Explore quaint shops and art galleries. Experience culinary genius featuring locally procured ingredients and sip handcrafted wines at tucked-away tasting rooms. Play 18 holes on legendary golf courses, or just hang out at the 19th hole and watch the pros practice. 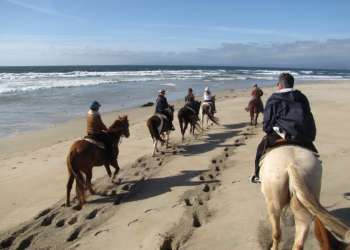 The Monterey County Convention and Visitors Bureau staff will help you find the right mix of activities and lodging for a remarkable itinerary that will wow clients! Learn how you can grab life by the moments today by contacting us at (831) 657-6417 or clicking the names below for email! 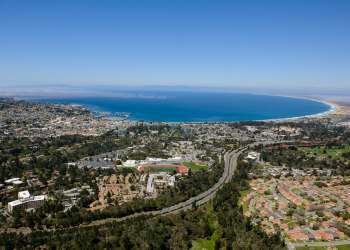 Monterey County is situated on California&apos;s central coast with its northern border approximately 100 miles south of San Francisco and its southern border about 200 miles north of Los Angeles. For more information on travel times and maps click here. 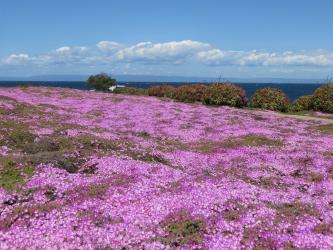 The Official Monterey County Destination Guide is available online. 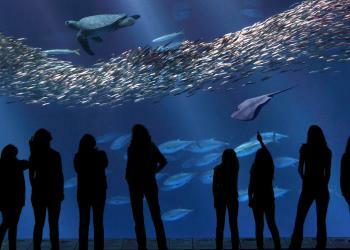 With so much to see and do, you may need a bit of help to make the most out of your groups stay in Monterey County. 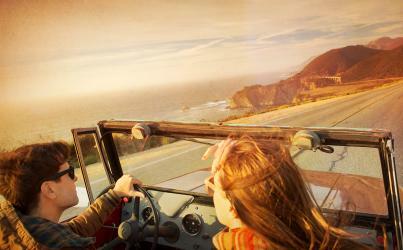 Our itineraries will help get you on your way to a memorable Monterey County experience. See what events are going on in 2019. Click here for Media Kit.